All religions are equally sublime to the ignorant, useful to the politician, and ridiculous to the philosopher. Aristotle goes a bit further than either of these quotations, and I think that makes his comment rather interesting. 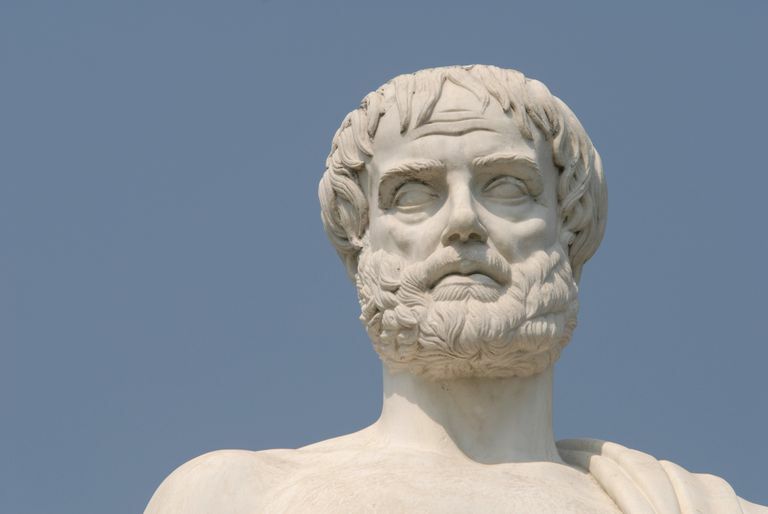 First, Aristotle observes that "uncommon devotion" to religion, rather than just being religious, is a characteristic of tyrants. Such a ruler would have to make a great show of religiosity, just to make sure everyone is aware of how pious they are. There would have to be little or no ambiguity when it comes to just how devoted the ruler is the traditional religious system, or at least whatever religion is particularly popular in society. It's been said that people who feel secure about something don't have to make a big show in defending it. People who feel secure in their social position, for example, won't likely feel the need to keep reminding people about how important they are. Similarly, a person who is comfortable with their religion and their religious beliefs shouldn't feel any need to keep reminding other about that religion or the importance of religion generally. Second, instead of simply saying that religion is useful to a ruler, Aristotle goes on to explain two important ways in which not simply a religion, but that "uncommon devotion" to religion is. In both cases, it's a question of control: religion affects how people relate to one another and how they engage in social action. Religion has long proven helpful in regulating social behavior, something that will be particularly important to a tyrant who cannot necessarily count on the freely chosen support of his subjects. By adopting a mantle of piety and religious authority, a tyrant is able to keep others at a distance — not only when it comes to critiques of how they are ruled, but also anyone's overt challenge to the political system in general. Any political system that people believe is sanctioned by the divine order of the cosmos will be much more difficult to even question, much less change. Only once it became common wisdom that government is instituted by humans did it become easier to create change on a more regular basis. This passage from Aristotle's Politics is a substantially accurate description of how a repressive government can employ religion as a means of social control. Religion's effectiveness lies largely in the fact that a ruler doesn't need to invest as many resources into things like extra police or spies. When it comes to religion, control is obtained through mechanisms internal to individuals and with a person's consent rather than imposed from the outside and against people's will. Atheism Myths: Is Atheism a Religion?